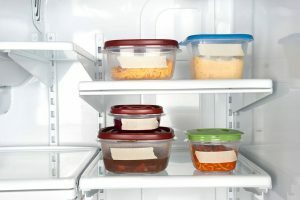 Plastic food containers have several advantages over other food storage containers, such as aluminium tins and metal pots. They are better at preserving the flavors of food, since bacterial growth can be reduced thanks to the airtight lid, which isn’t the case with aluminium tins. 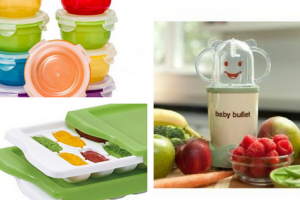 These are also more portable than metal pots, and more suitable for use in the microwave oven and freezer. These are also the qualities that can be found in the Tadge Goods 3-compartment meal prep containers. Here’s what you need to know about this set so that you can decide whether you will want to buy it or not. The Tadge Goods 3-compartment plastic food containers have an unassuming appearance. The set looks like any other meal prep container set on retail stores’ shelves. But there are many features that distinguish it from the rest, too. 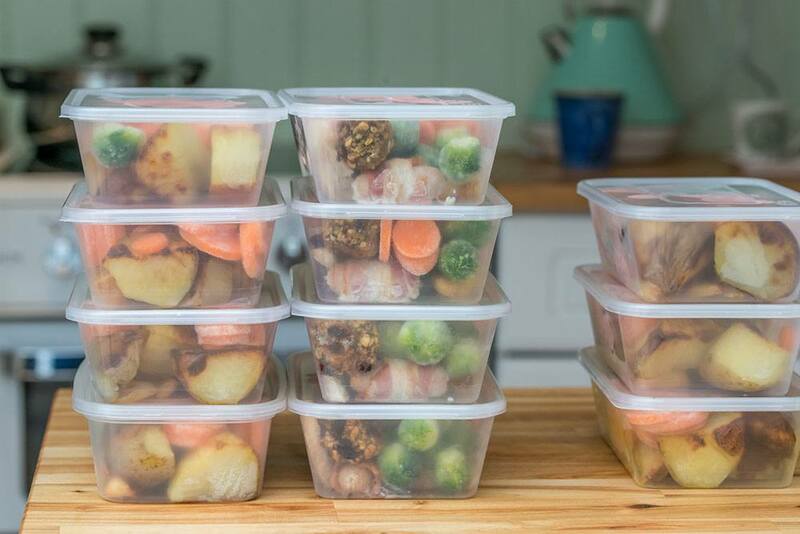 With this set of meal prep containers, you can cook food sufficient for the next two weeks, let it cool down, and then place it inside the containers – one meal for each container. 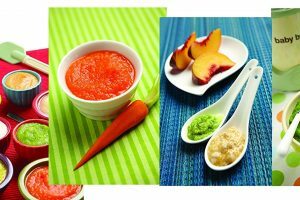 These filled containers can then be placed in the refrigerator to preserve their fresh quality, as well as their flavors, colors, and textures. These containers can also be placed in your bag if you’re planning to eat their contents within the day at the office or elsewhere. When you’re ready to eat the contents of a container, you can just eat directly from the container. You may also nuke the contents in a microwave oven to reheat the food and make it taste better. You should avoid overheating food, however, as its flavors and texture will be adversely affected – think mush in your mouth. 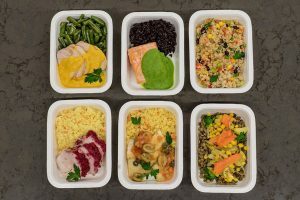 When the food is also properly stored in the containers, it should retain their flavors, colors, and textures for a few days, even for several days, depending on where you store them. The preferred storage is obviously the refrigerator since the cold temperatures extend the food’s shelf life. In contrast, storing food in aluminium tins and metal pots reduces their shelf life because there’s no airtight seal. When the food comes into contact with the pathogens, such as bacteria in the air, the food quickly becomes contaminated. The condensation formed on these materials also encourages bacterial growth. The portion sizes are just right, too, especially when you’re watching your calories. For this reason, the Tadge Goods 3-compartment plastic food containers are used for portion control by weight watchers, fitness enthusiasts, and professional athletes. 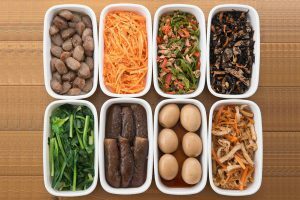 You can obviously control the type and amount of food that can be placed in the compartments, such as salads, grilled meats, and fruit slices. When each lid is properly placed over its container – both are obviously interchangeable for convenience – it creates a leak-proof seal. If there are relatively wet foods in the compartments, their liquid shouldn’t leak out of the container. Just be sure not to overflow the compartments to ensure that the lid can be securely placed on top of the container. The thick plastic can also withstand the heat and cold from a microwave oven and a freezer, respectively. 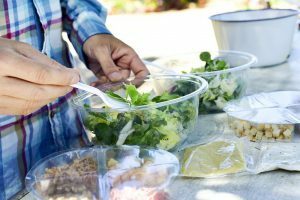 The temperature range they can endure is 40°F to 250°F, so we suggest keeping to these temperatures to maintain the plastic containers’ integrity (i.e., physical structure). After each use, be sure to wash the containers in the dishwasher. You should be able to reuse the clean containers several times until their disposal is warranted, such as when they are cracked or warped. 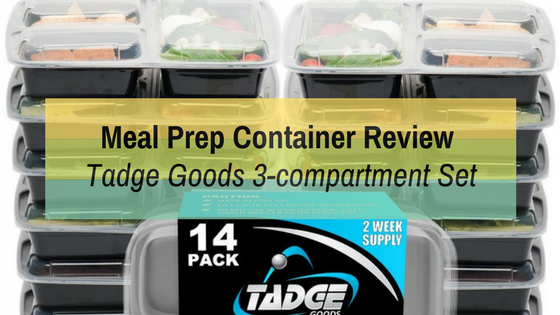 The Tadge Goods 3-compartment meal prep containers are a great buy when you’re looking for durable, practical, and versatile plastic food containers. These can withstand multiple uses, as well as multiple exposures to hot and cold temperatures. Still, proper care is a must to ensure their longevity. 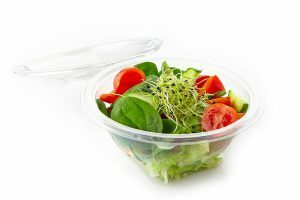 Just as with all plastic food containers in this category, the most important thing about these containers is in their proper usage. Avoid overfilling the compartments with food to ensure that the lid can be securely placed on top. Ensure that the filled containers are placed inside a refrigerator when their contents will not be consumed within a few hours.